What are the metal burrs? 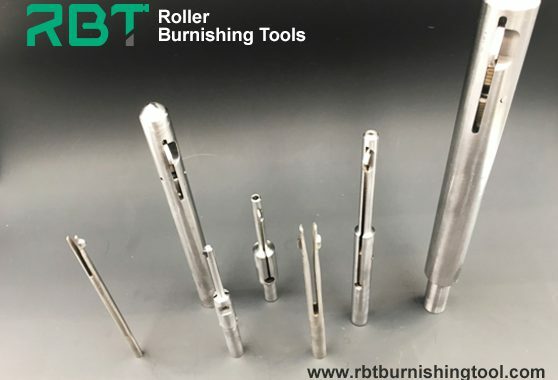 A burr is found on the entrance and exit of a drilled hole and the degree and size of the burr is dependent on the material and sharpness of the drill. 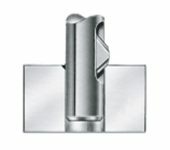 Deburring holes is usually a costly and time-consuming operation, with the back sides of holes being particularly difficult as they are frequently inaccessible with conventional deburring tools. 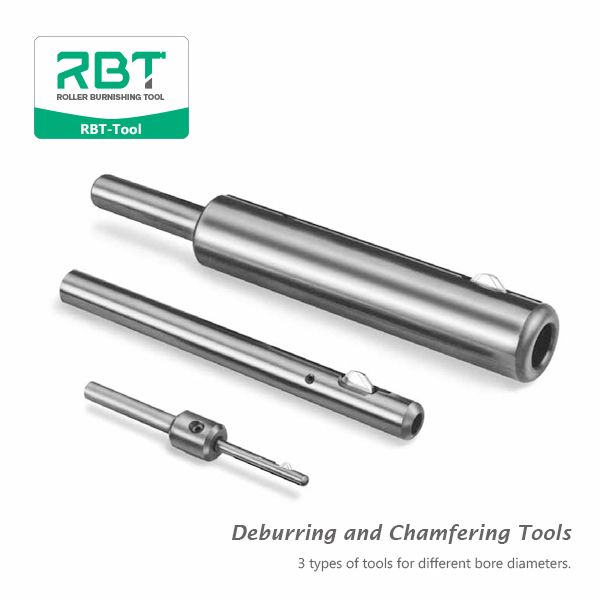 We eliminate the need to deburr by hand by providing different styles of tools to suit many applications. How to get rid of metal burrs? RBT offers you a better way to get rid of those troublesome burrs. 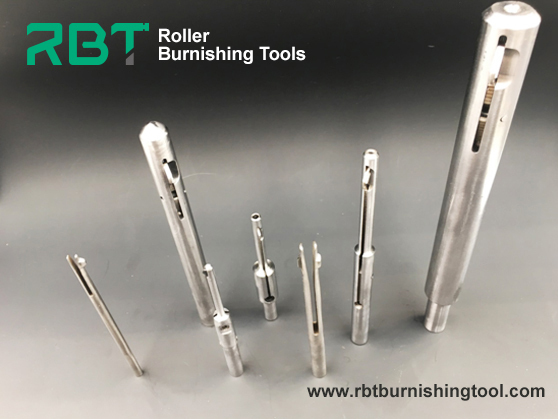 RBT’s mechanical hole-deburring tools remove burrs on the front, back, or both sides of drilled holes in one pass, fast, easy, and economical solutions for your hole-deburring problems!